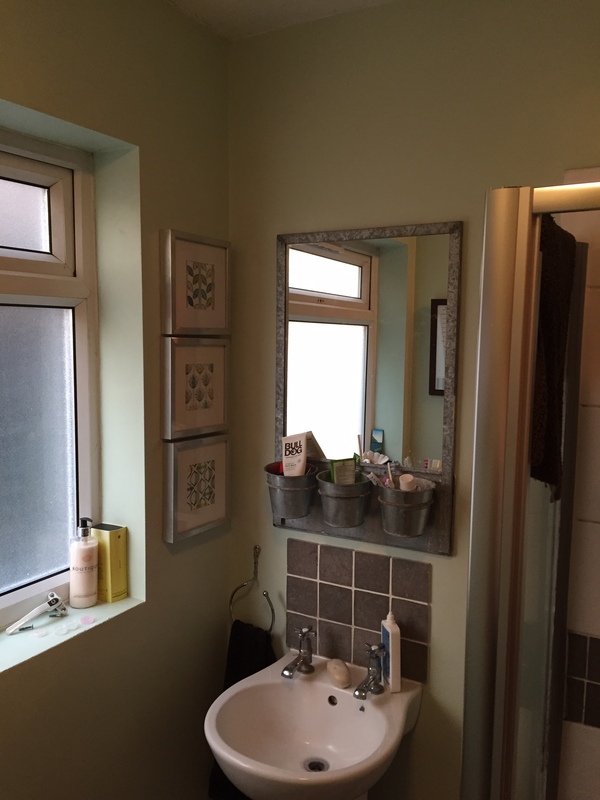 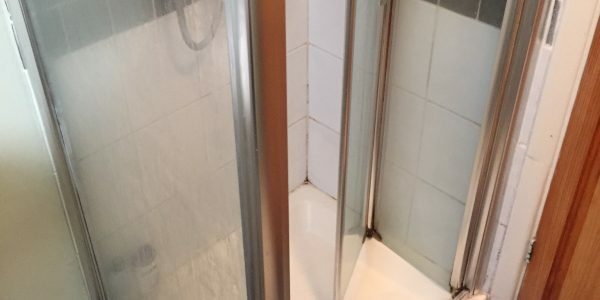 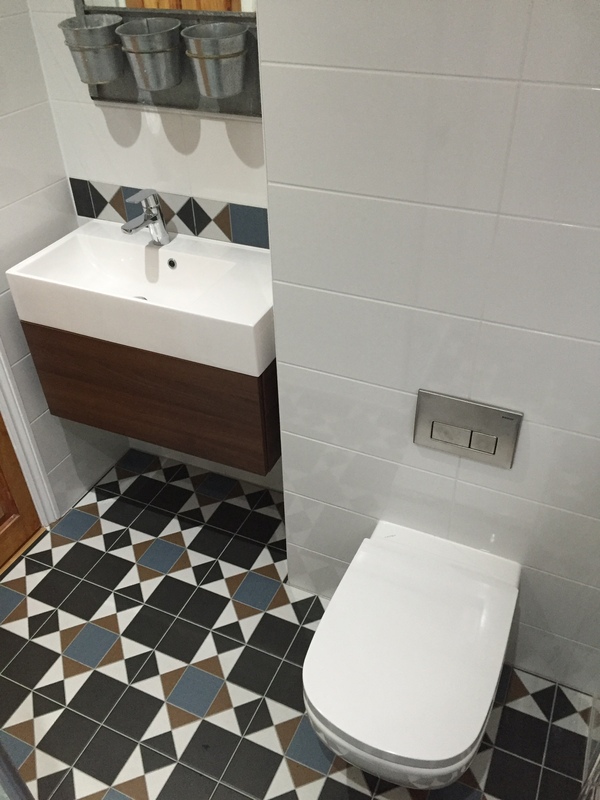 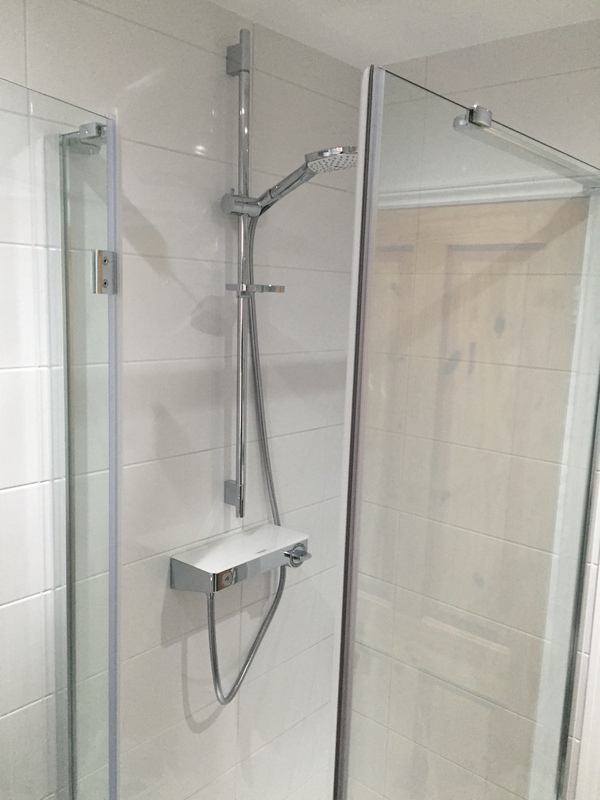 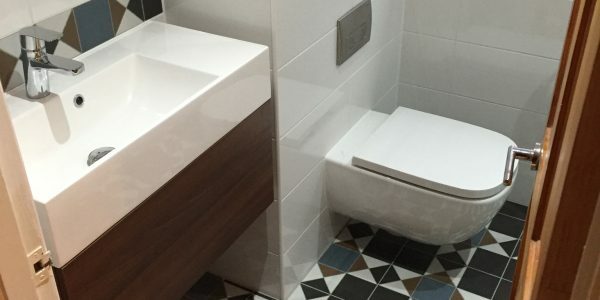 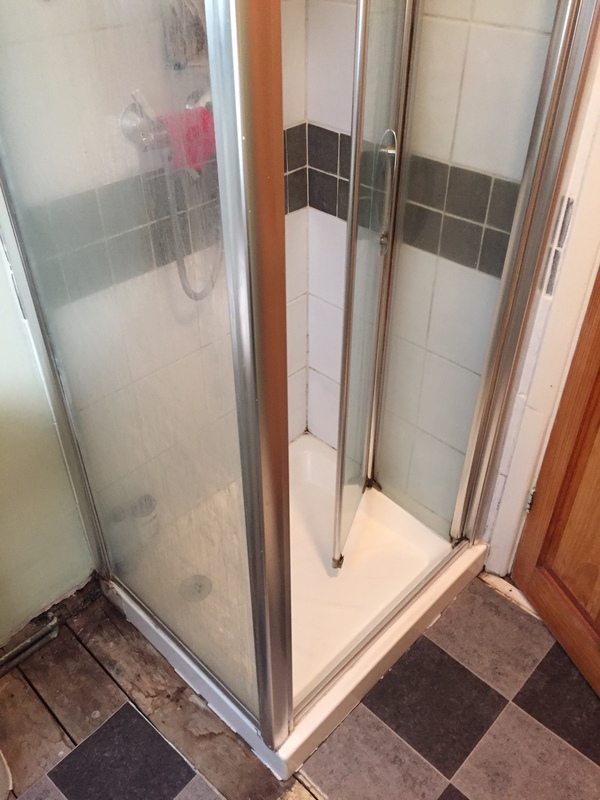 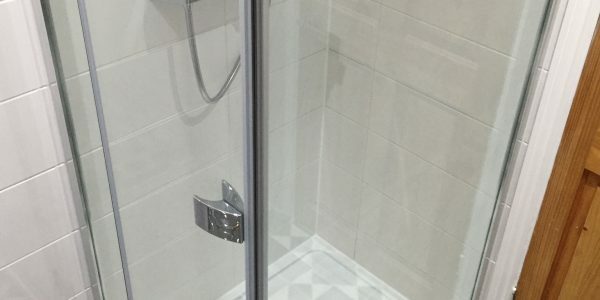 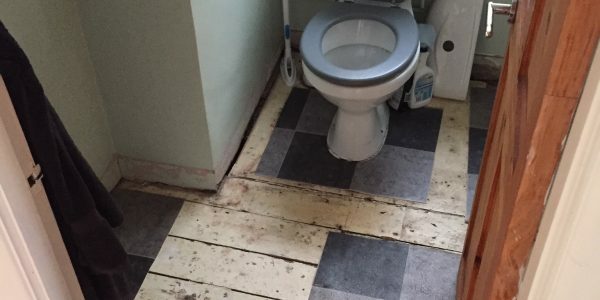 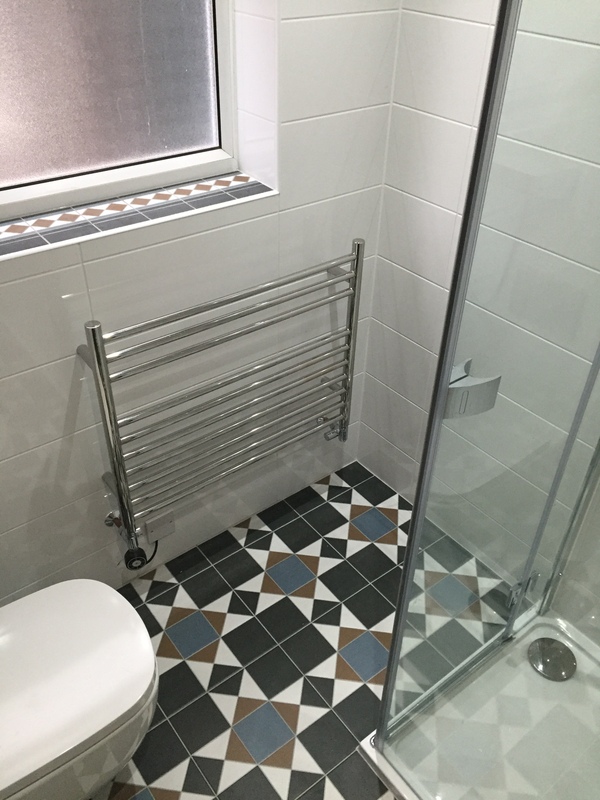 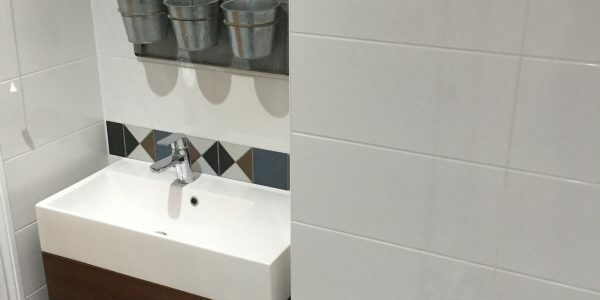 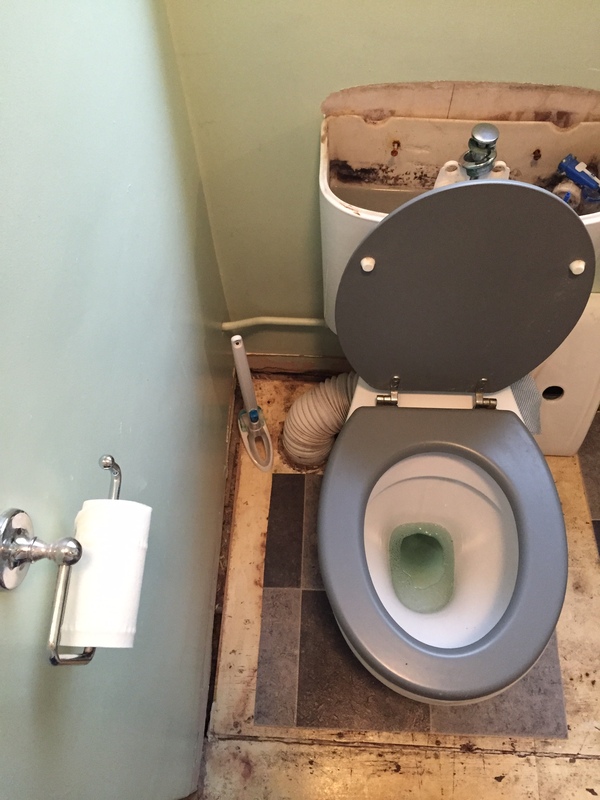 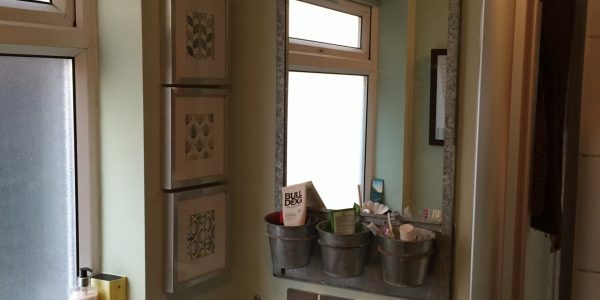 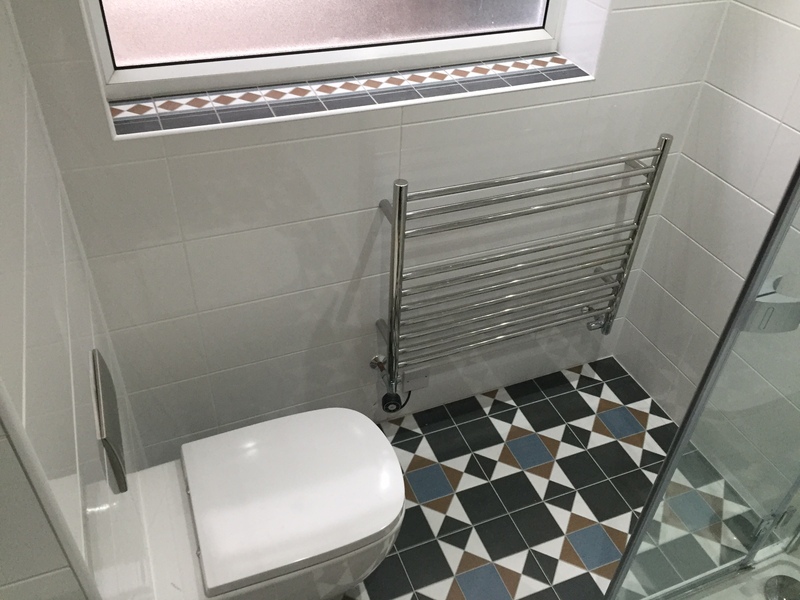 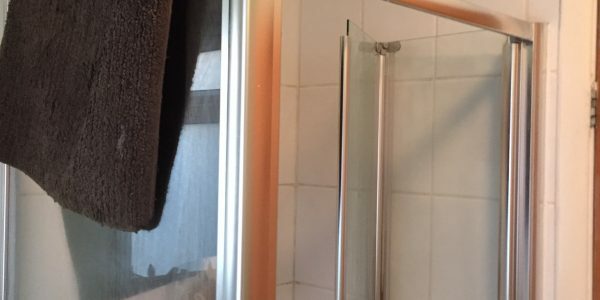 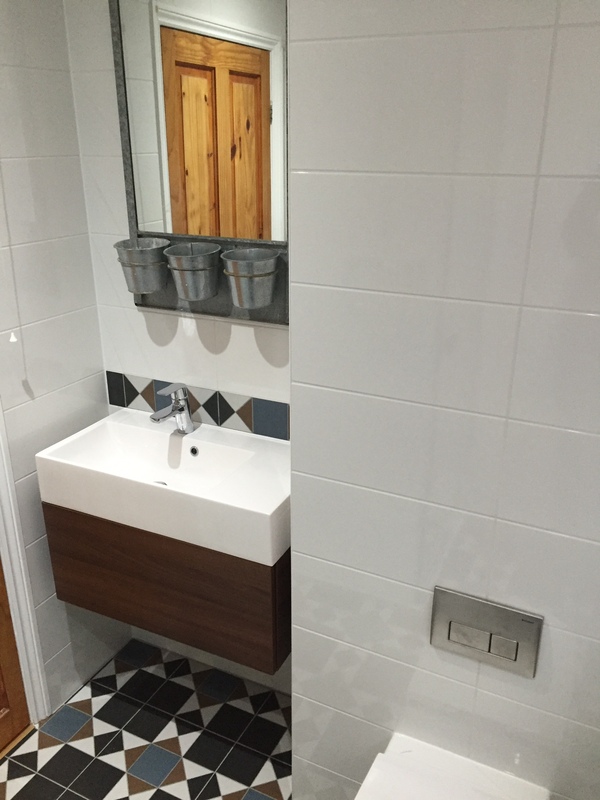 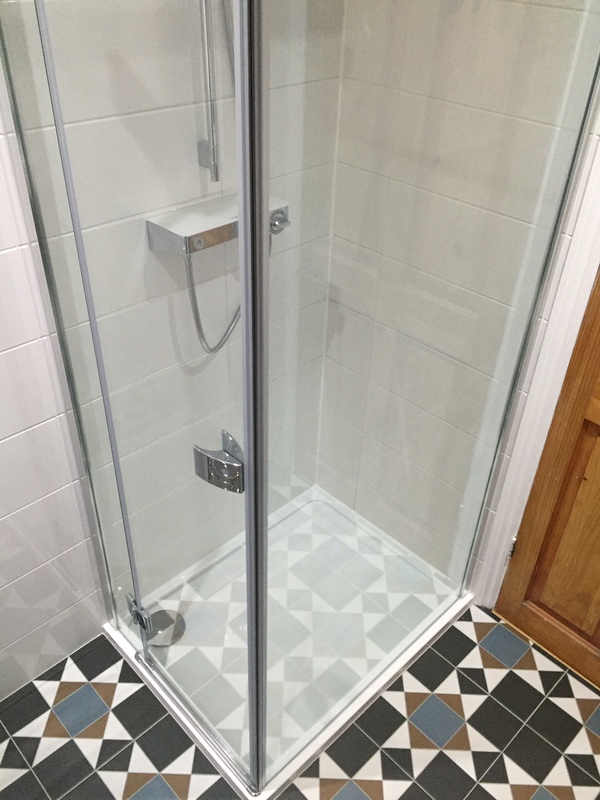 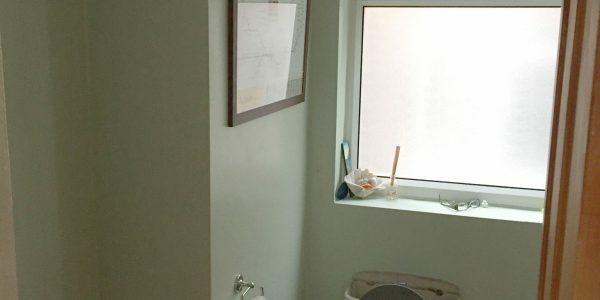 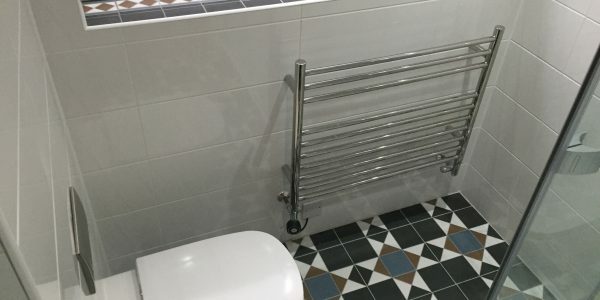 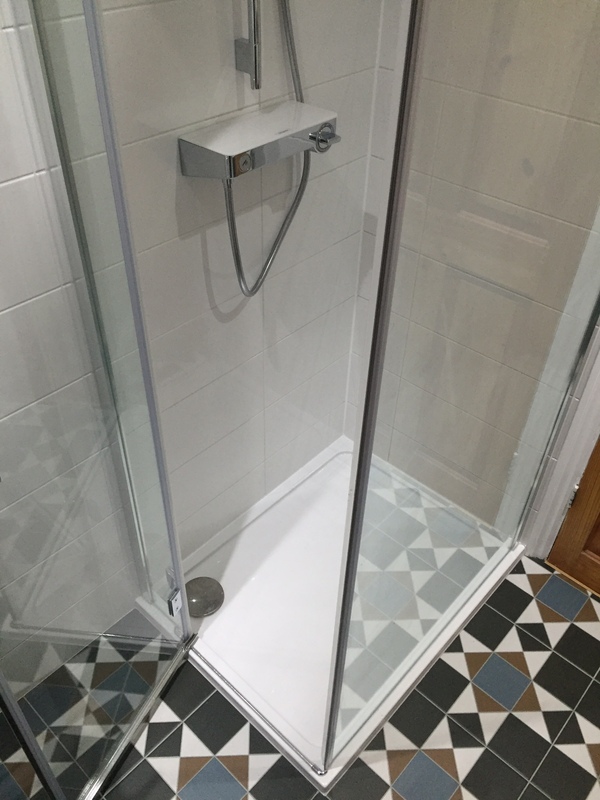 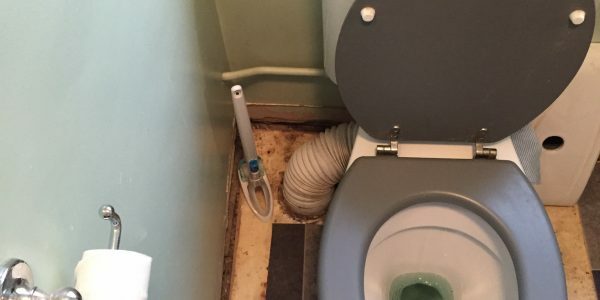 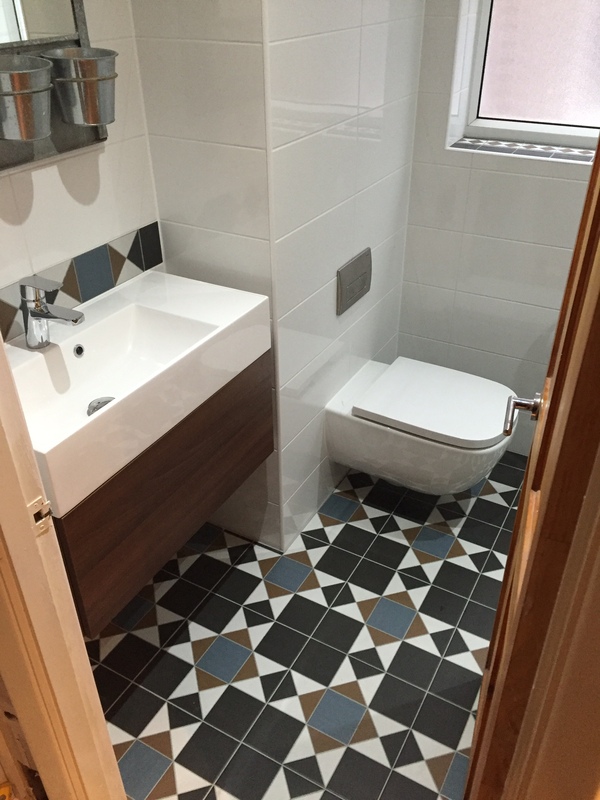 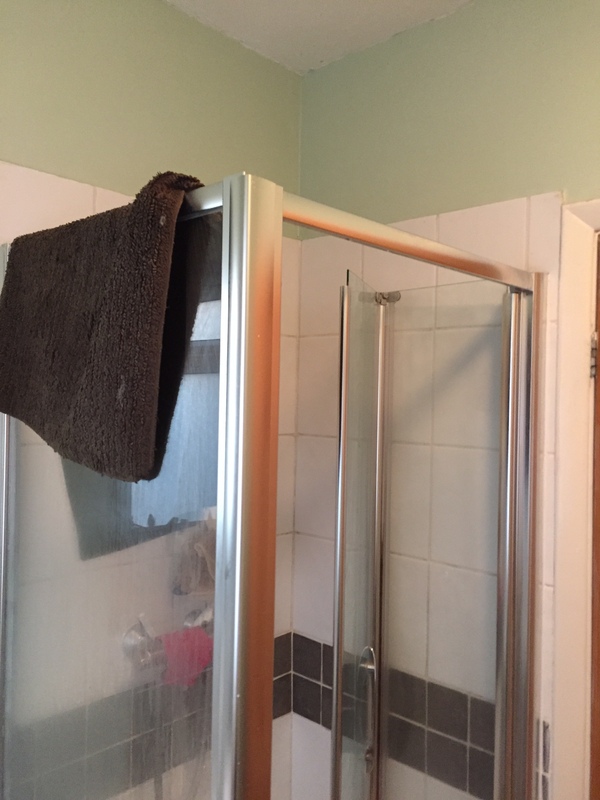 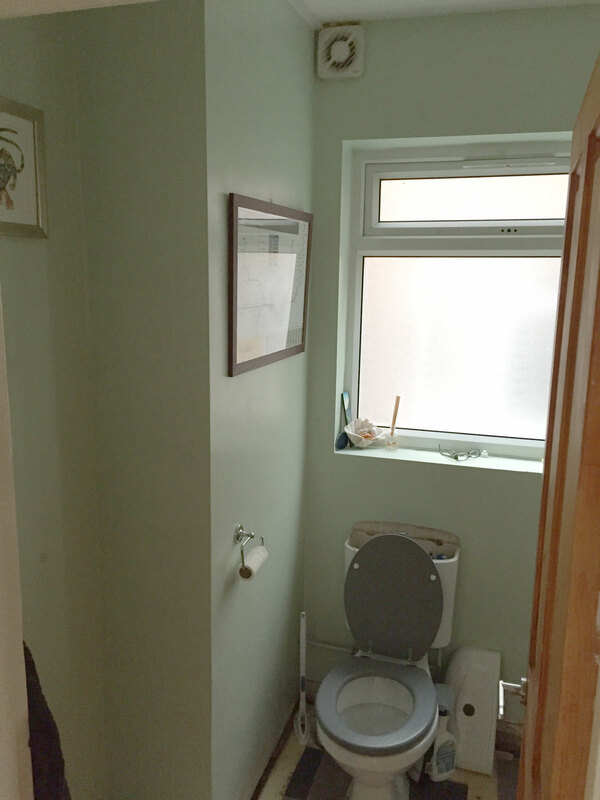 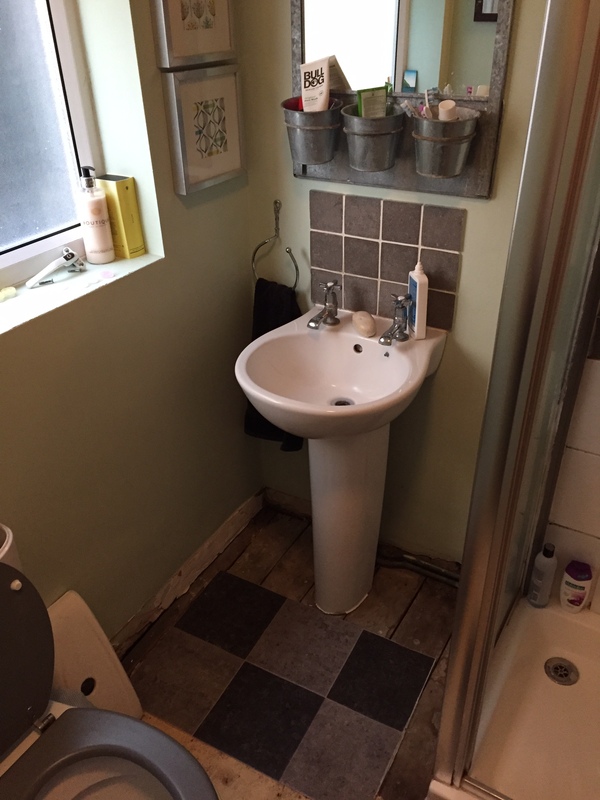 See Martin’s testimonial below and to the right a checklist of the items that we supplied and installed to create the bathroom. 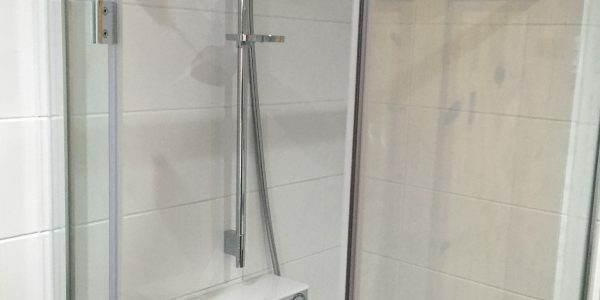 We had a great experience with Aqua and can recommend them. 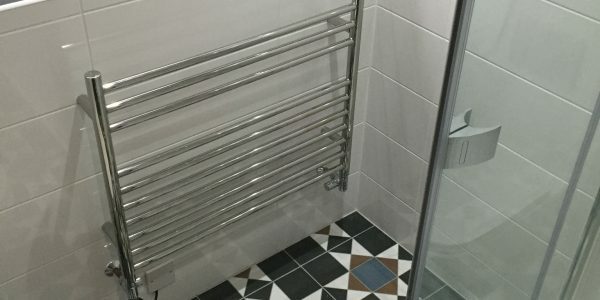 Lee helped us greatly with the planning, put us right on a few things and made some great recommendations for fittings etc. 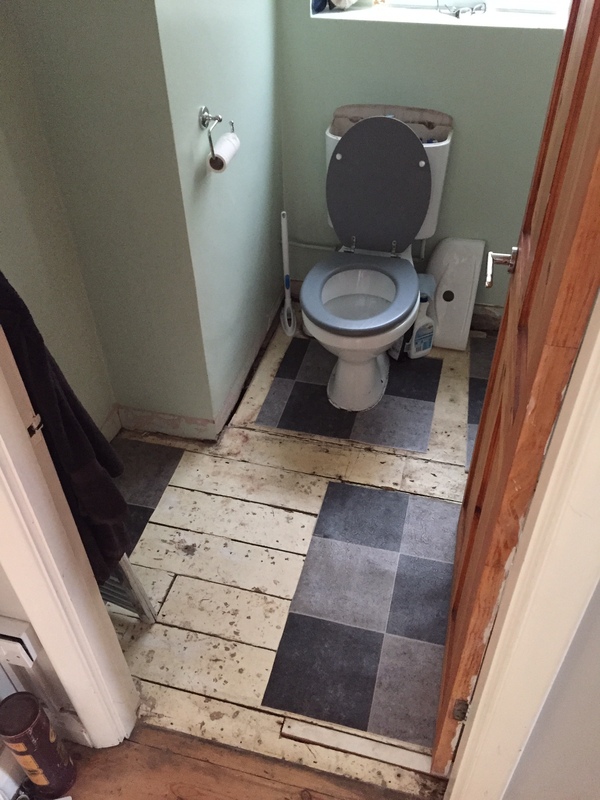 The actual work was carried out professionally. 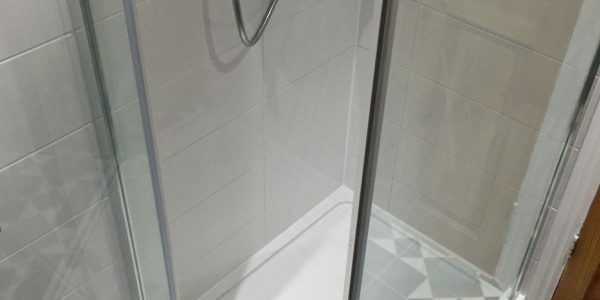 The guys take their time and make sure you get a quality job. 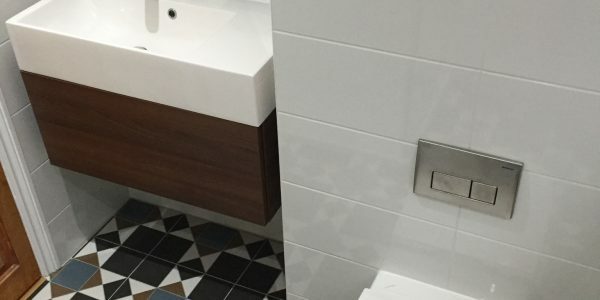 No cutting corners. 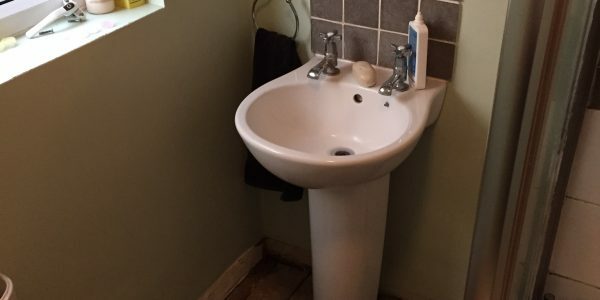 The new bathroom is excellent.